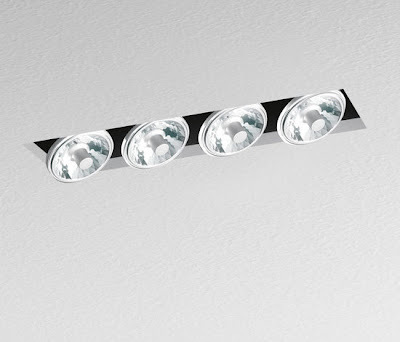 Stardust offers the best in recessed lighting at the lowest prices and free shipping. 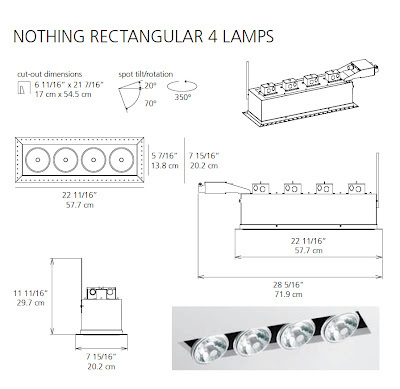 We offer the best recessed lighting fixtures from the best brands in lighting including Artemide, Leucos and W.A.C. lighting. 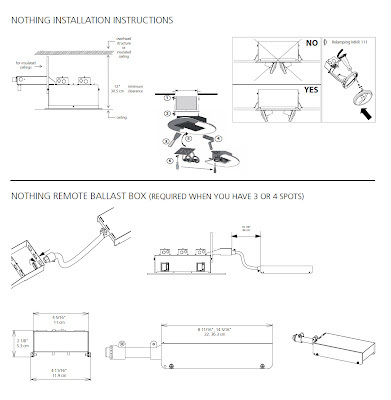 Our knowledgeable staff will be happy to assist you with your lighting project. Recessed lighting increases the luminosity of any space and enhances the overall streamlined modern look of your interior space. 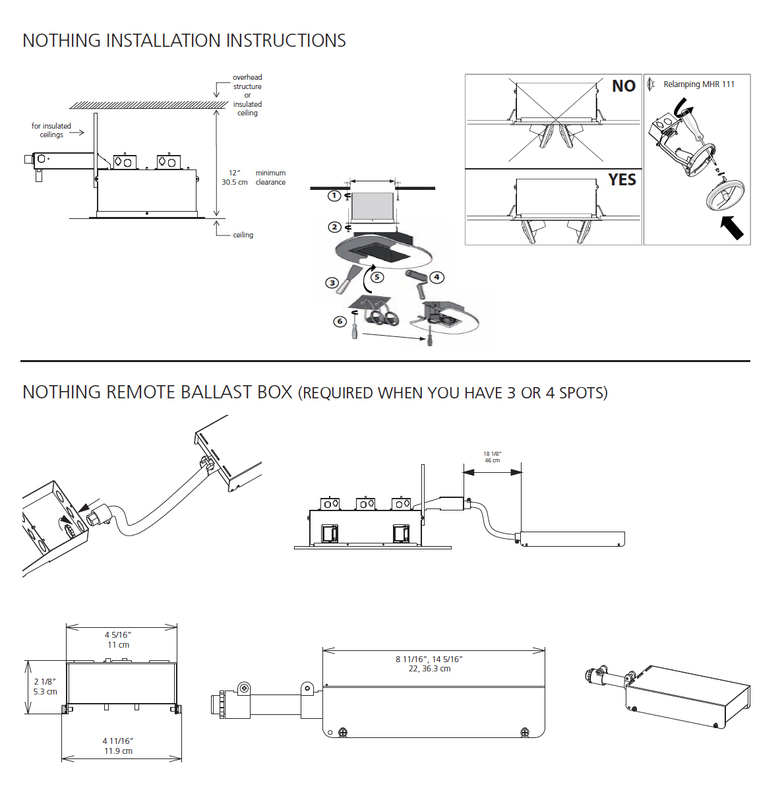 Our recessed lighting solutions are perfect for new construction and remodeling projects. 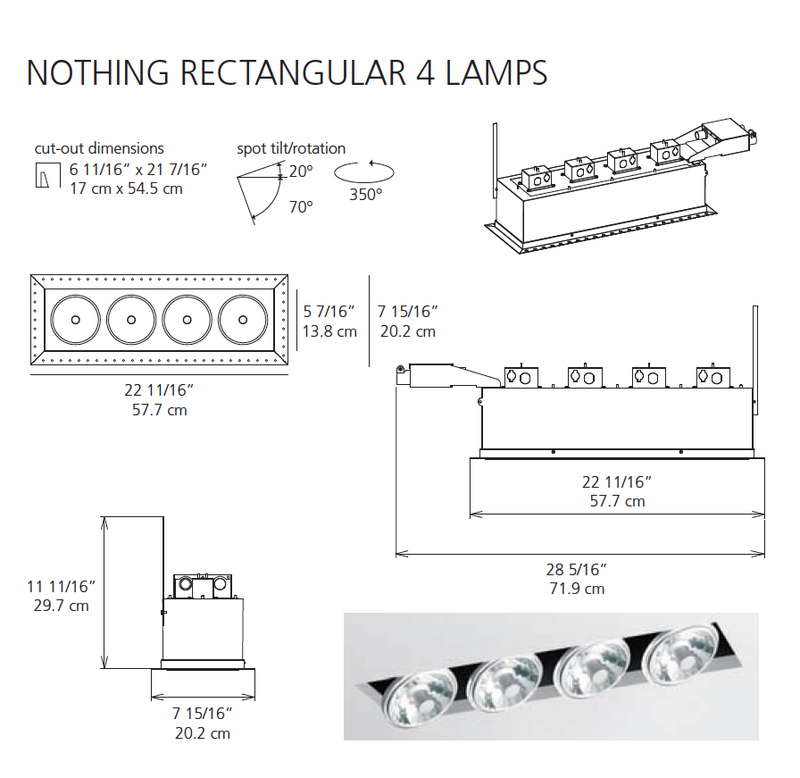 With a clean, architectural design, recessed lighting fixtures are ideal for both upscale residential and commercial applications.